How Can I Join and Support the Cohos Trail? It’s simple to join The Cohos Trail Association! 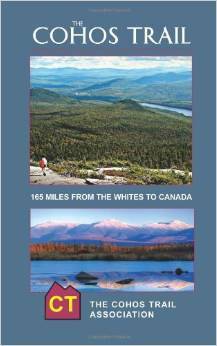 Becoming a member of The Cohos Trail Association (TCTA) for a modest fee provides our all-volunteer trail organization with the funds necessary to continue to develop and maintain the 165-mile remote Cohos Trail system across New Hampshire’s million-acre Great North Woods. Your membership also helps the young association underwrite the salary for our trail crew, enlist volunteers, and purchase tools and materials. And memberships also help us in our effort to develop a modest system of rustic trail structures along the 165-mile route of the Cohos Trail. Won’t you join TCTA? To do so, you may go to our Cohos Trail online store and purchase a membership that suits you or your family. Every membership is important. Hundreds of people have joined TCTA over the years. 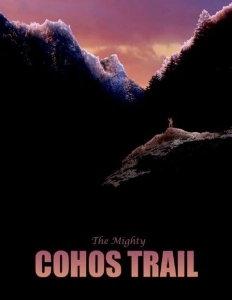 Without them, there would be no Cohos Trail. * Please include your email address if you’d like to receive our newsletters. The Cohos Trail Association is indebted to its members and volunteers. You make it possible to create and maintain The Cohos Trail and to assist rural young people who work on the trail.